With the release of Samsung Galaxy S4 the real competition seems to have taken a new turn, Samsung now seems to be releasing more new mobile devices than Apple and getting more sales worldwide.Samsung galaxy S4 is composed with the latest hardware and software posing a great challenge to the iPhone 5. some of the new features include the eye tracking technology and a touchless capability. But with the competition getting tougher, we are still waiting to see if the yet to be released iPhone 6 will match the galaxy S4. As you think of buying either the Galaxy S4 and the iPhone 5 here are the differences to watch for. Samsung Galaxy S4 packs up 2GB RAM, which allows you run more apps all together and to use more tabs in your browser while enhancing the overall efficiency and quickness of the smartphone. Whereas the iPhone 5 has only 1GB RAM. 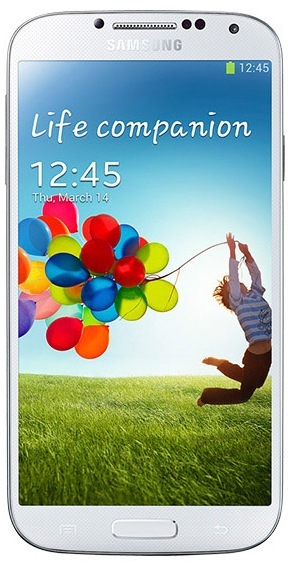 The galaxy S4 is made with an HD Super AMOLED screen with an impressive resolution of 1920x1080 at 441 pixels per inch. While, iPhone 5 Retina Display eject an astounding 1136x640-pixel resolution. 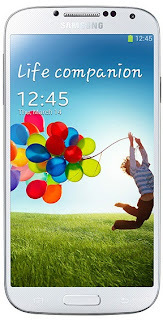 The Galaxy S4 has a removable battery, giving you an ease to don't stay tethered to a switch. It offers you an extra battery kit to get some juice while you are in a rush. If you don't want to buy the 64GB Galaxy S4, you will have an option to expand the storage capacity by using a MicroSD card, allowing you save your important data instead in your phone's actual memory. This outstanding Android feature makes Galaxy S4 more preferable than iPhone5. Google Now is a personal assistant that uses your smartphone information to give you more accurate information. Unlike, Siri, an app of iPhone 5 just can't compete with Google Now app.